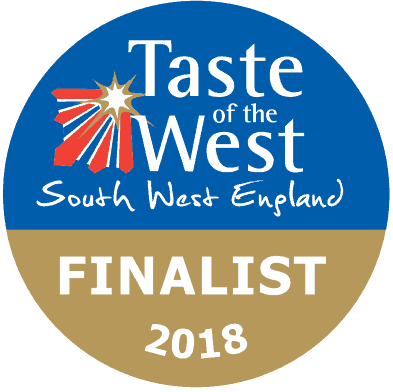 Visit the Taste of the West page. Or check out our Online Shop!  Tregida are a family run business set in the North Cornwall countryside, offering smoked fish, meat and cheese from our smokehouse, as well as outstanding fresh fish and seafood caught along the Cornish coast. 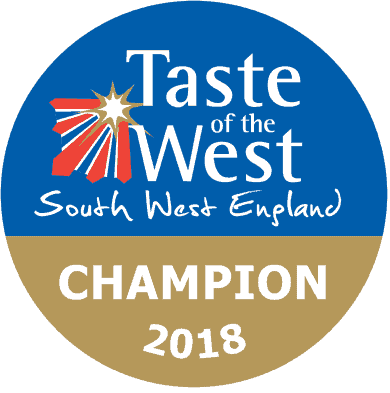 We can deliver our smoked products and fish all over the UK , If its a special gift that you are looking for why not go for one of our ready made hampers and have a special message enclosed. If you would like to buy direct we have a pop up shop in Launceston on a Friday at Martins Cash and Carry between 10 – 2pm. Feel free to pre order for collection at either Martins Cash and Carry or the Factory in Trelash. Either way you will enjoy some of the tastiest fish you have ever eaten. Love Tregida! Always fresh, great value and amazing service. Class smoked venison out of this world! Please visit our Facebook page and check out more of our reviews. If you are happy with the products or services you’ve received then we would love it if you could spend a couple of minutes leaving us review. Thank you.